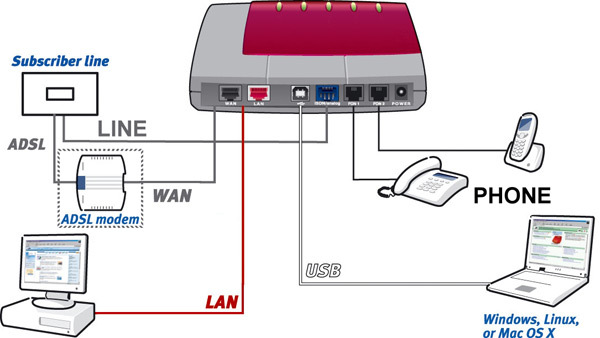 You can use DiscountVoip with your SIP device. You need a DiscountVoip username and password in order to call via our network. So first sign up with DiscountVoip by downloading and installing the application and create your login.